Trinity Yachts builds mega yachts up to 240 feet in length. Trinity Yachts constructs yachts in aluminum, an especially good medium for large yachts. These yachts are strong but lighter than their steel counterparts. 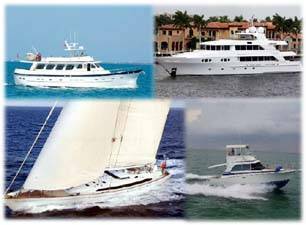 Trinity Yachts is located in New Orleans, Louisiana and have built luxury yachts since the early 90’s. Please see the Trinity Yacht for sale listed below and Contact Us for inspections of the yachts of your interest.